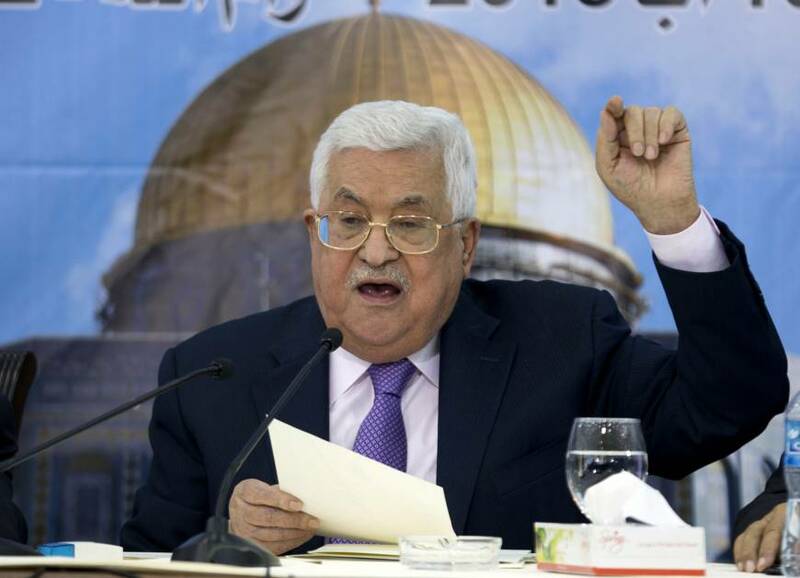 WASHINGTON - The United States announced it was halting funding for the United Nations’ agency for Palestinian refugees Friday after declaring the organization was “irredeemably flawed. There have been widespread warnings about the impact of a halt to funding from the U.S., which contributed $350 million to UNRWA’s budget last year. UNRWA also slammed the U.S. decision, dismissing Nauert’s characterization of the agency. “We reject in the strongest possible terms the criticism that UNRWA’s schools, health centers, and emergency assistance programs are ‘irredeemably flawed,’ ” he said. The agency supports some 5 million registered Palestinian refugees and provides schooling for 526,000 children in the Palestinian territories as well as in camps in Lebanon, Syria and Jordan. Nauert said the U.S. would “intensify dialogue with the United Nations, host governments, and international stakeholders about new models and new approaches” to help alleviate any impact on Palestinian children. The Palestinian ambassador to Washington, Hossam Zomlot, had earlier said that the U.S. would be guilty of “reneging on its international commitment and responsibility” if reports that funding was to end were confirmed. “By endorsing the most extreme Israeli narrative on all issues including the rights of more than 5 million Palestinian refugees, the U.S. administration has lost its status as peacemaker and is damaging not only an already volatile situation but the prospects for future peace,” Zomlot said in a statement. And both governments say the U.N. as whole is biased against Israel, pointing to its long history of votes in the General Assembly against the Jewish state. 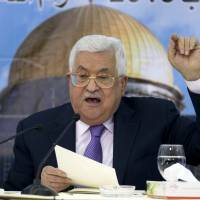 The Palestinian Authority has refused all contact with Washington since U.S. President Donald Trump announced late last year that he was unilaterally recognizing Jerusalem — which is claimed by both Israel and the Palestinians — as the Israeli capital, making the U.S. one of very few countries to do so. The Palestinians were further enraged by the opening of the U.S. Embassy in Jerusalem on May 14, which was attended by Trump’s son-in-law Jared Kushner, who has been tasked with trying to revive the essentially moribund Middle East peace process.